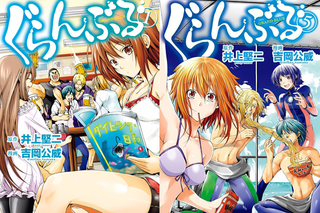 The manga of Grand Blue Dreaming is getting an anime adaptation! Okay, this news is a little weird; During a brief time on AnimeJapan´s Website it was briefly put under Avex Pictures that an Anime adaptation of Drunk Shenanigans Diving Manga “Grand Blue Dreaming” is in the works. Still As I have said, it was just briefly since little time later such notice dissapeared and there are no works under Avex Pictures. So either it was leaked by accident or just a mistake, it is still a Mystery.